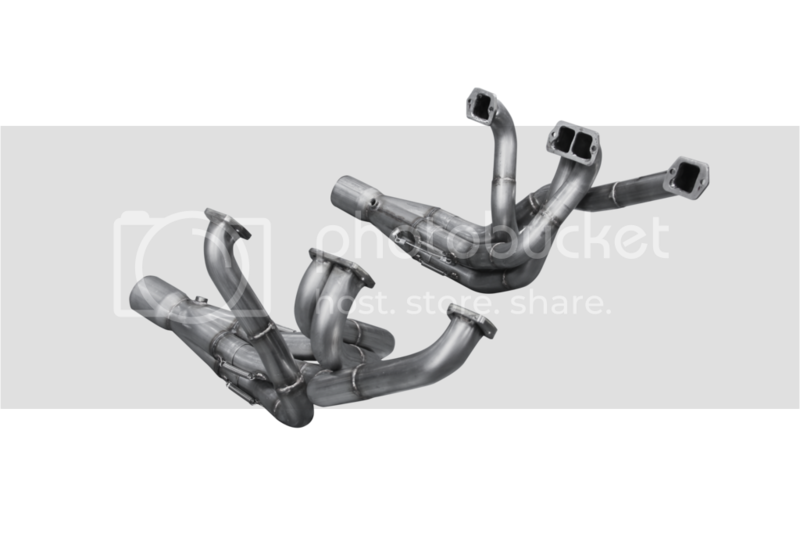 Sure bet you can sell some quality built 6 cyl headers. Only one poorly built out there. Ollie, what model years and engine size? The 199, 232 and 258 are all the same, I do believe. Not sure of the year groups. A 1981 & up 258 factory exhaust manifold has the head pattern you need. Remember it's a six cylinder so the intake manifold and exhaust manifold bolt on the head using the same bolts. Is the later 4.0L the same, say the 1998 models and up? I want exhaust headers for a 1983, 258 and use the factory 2 barrel intake. Its in a Concord. Well here is the triple step race header we built on a 71 Javelin. These are 1-7/8" X 2" X 2-1/8" with our 3-1/2" merge collector. This is what we're capable of but our main focus is providing an outstanding set of headers in the more common sizes to meet the needs of nearly most of the applications. The fact that they're 304 S/S will only prove that these headers will be a one time investment. We will post actual photo's of the standard headers in the coming days. They will be different with one piece tubes and collectors with tabs instead of springs. More good news is that we know for a fact that they will work with Edelbrock heads. There's even more clearance with the angled plugs and head bolt clearance is not a problem. We'll be test fitting a set soon on the Rebel. We believe they will work fine on the larger frame but we will confirm that.